Serving as State Senator for Michigan’s 23rd District is both an honor and a privilege. Every day, I am proud to uphold the responsibility entrusted to me by the people of this district and excited to fight for the hardworking men, women, and families of Michigan. Although I’m proud of what we’ve accomplished together the past 4 years, our work can’t end here. 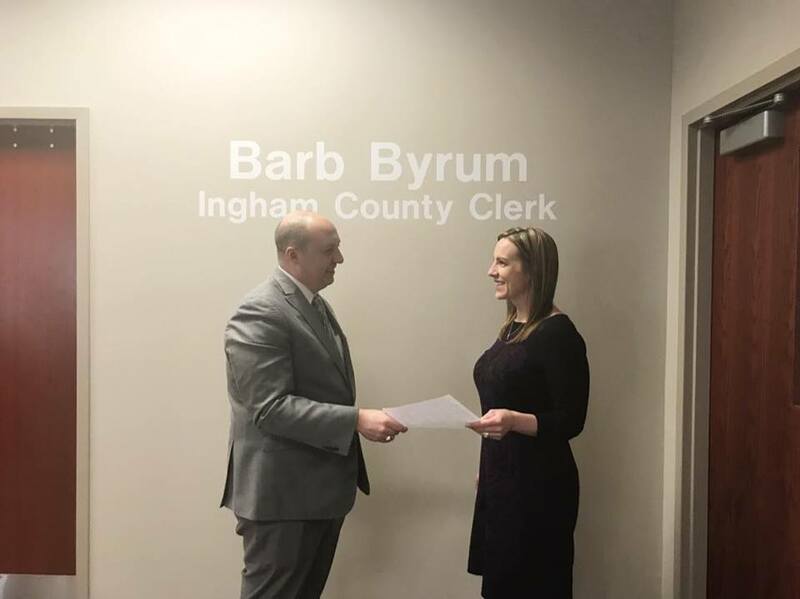 I’m excited to announce today that I am running for reelection to the 23rd Michigan State Senate seat in 2018, and I hope I can count on your support. As Caucus Chair for the Senate Democrats, I have ensured the issues that matter to the people of Michigan have been at the forefront of our priorities. During my time in the legislature, I have stood firmly with Michigan unions and workers, protecting their pensions and livelihoods for years to come, fighting against efforts to repeal prevailing wage, and working to eliminate Right to Work in Michigan. In recognition of these unwavering efforts to protect Michigan workers, I had the great honor last month of being named AFL-CIO’s Legislator of the Year. I have been a proud ally of survivors of sexual assault, introducing affirmative consent legislation and receiving the Philip A. Hart Award from the Michigan Women’s Hall of Fame for advocating for cultural and systemic change to end sexual assault. I am also proud to have fought for a cleaner Michigan through renewable energy, and for the equal rights of all Michiganders as a voice for social and economic justice. As I look toward our goals for 2018, I am hopeful for all that we have yet to accomplish and am encouraged by the opportunity we have this year to enact change that will improve the lives of so many Michigan residents. I hope I can count on your support as I seek to continue these efforts in the Michigan Senate, and I hope you will join me and my 2018 re-election campaign with a summer fundraiser on July 26th . Please visit my event page for details and to RSVP.